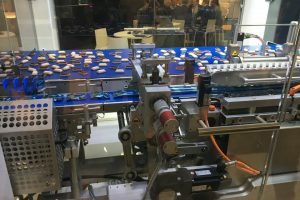 Italian equipment group Carle & Montanari-OPM and CM-FIMA is to become part of a new division of its parent business, which will be known as Sacmi Packaging and Chocolate. According to the company, the newly introduced structure has been created to promote and market the historical brands of the individual group companies, which have gained a well-established reputation within the industry. As the business explained, the new organisational model, together with the promotion of the group’s traditional brands, will help the business verticalisation process, through making use of an extensive know-how acquired over a century of industrial tradition. The process towards the new division began in 2002, when Sacmi acquired the historic Carle & Montanari company, which includes four business units – process and moulding, primary packaging, secondary packaging, and wrapping. “The establishment of the division and its clear subdivision according to type of business,” explains Sacmi Packaging & Chocolate CEO, Giovanni Campolungo. 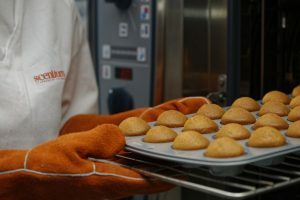 The CEO explains that the combination of resources focusing on developing business solutions for the industry – and divided per type of business – represents the new Sacmi Packaging & Chocolate business strategy. The new division is expected to boost its historical brands adding value to their products and respective markets. These include Carle & Montanari, which was established in 1907, and specialises in quality chocolate moulding solutions, as well as its additional companies OPM and FIMA. Carle & Montanari is to operate the process and moulding business unit, and along with the FIMA wrapping business unit, while OPM is to take responsibility for the primary and secondary packaging operations. 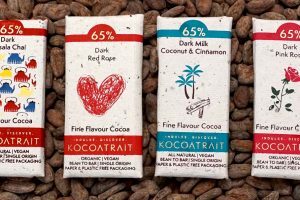 As the CEO adds, the strengths of the new division include production expertise and deep knowledge of product and market, as well as its understanding of chocolate production. The business has also made key progress with delivering improved production skills and plants, along with new investments in buildings and machinery. This year has seen the company accelerate its range of new products and plant engineering solutions. “The integration of business structures within the Group, each with its own specific expertise,” explains CEO Giovanni Campolungo. 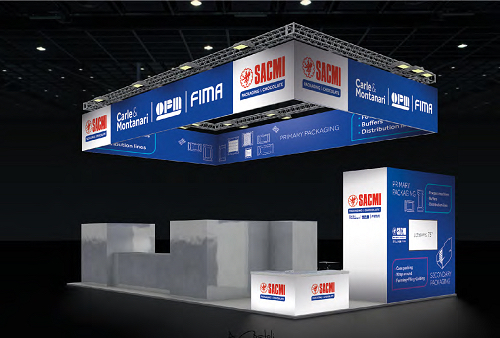 “This allows the packaging and chocolate division to fulfil the Sacmi global network potential, and seize all the opportunities offered by an industry that is currently in constant growth,” adds the chief executive officer, who says the companies’ traditional heritage and expertise is made possible also by the continuous and constant investments made by the Sacmi Group, expressing this way its sustained commitment to this strategic sector.